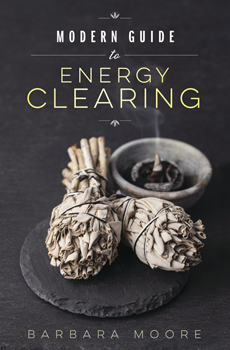 This book is a complete guide to transforming your life by working with energy. Discover how to clear inappropriate energy and how to maintain healthy energy in yourself, your home, your workplace, and other shared or public spaces. Explore techniques for personal clearing, chording, shielding, supporting the spirit of a place, clearing clutter, setting intentions, and addressing the elements. Like any kind of hygiene, spiritual wellbeing depends on consistent attention and good habits. Modern Guide to Energy Clearing provides the basic techniques you need to create a life of peace and abundance.